Took Bangkok with a street style shoot wearing non other colours, black and white for a shopping haul at city center Siam. I styled this piece of KTZ oversize tee with a contrasting colour high-neck top, which will create a layering effect. 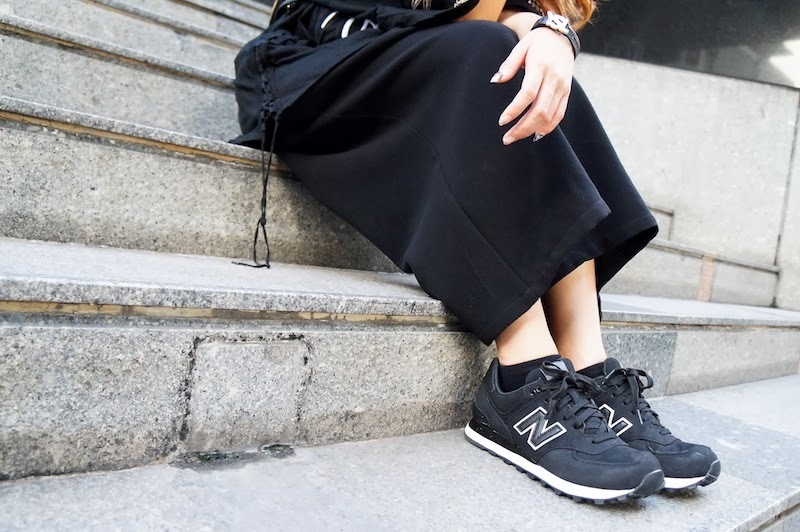 With its strong indigenous silhouettes design on top, I completed this look with simplest plain black pants and sneakers. 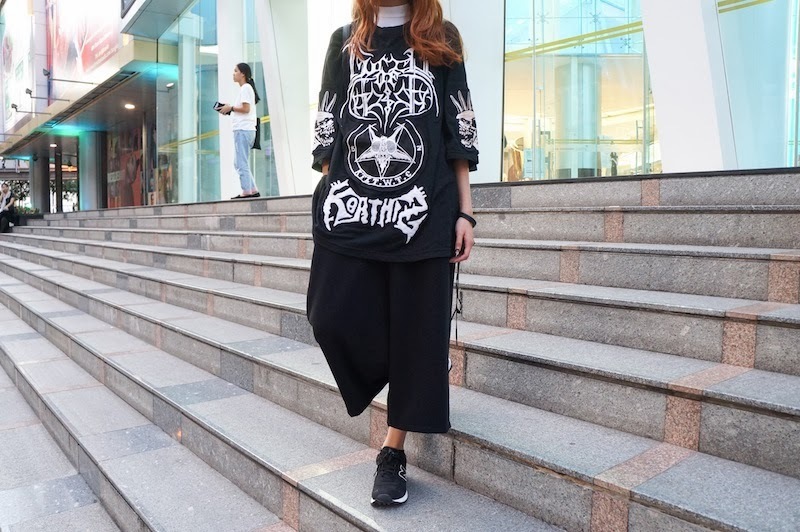 You can create similar look by wearing the whole set of KTZ clothing which you often see on their runways or dig some research on how to style KTZ 'nicely' (as I've seen quite a lot of bad styling in KTZ in Malaysia) on some fashion blog like Le-21eme. So what do you think of my menswear-inspired look?